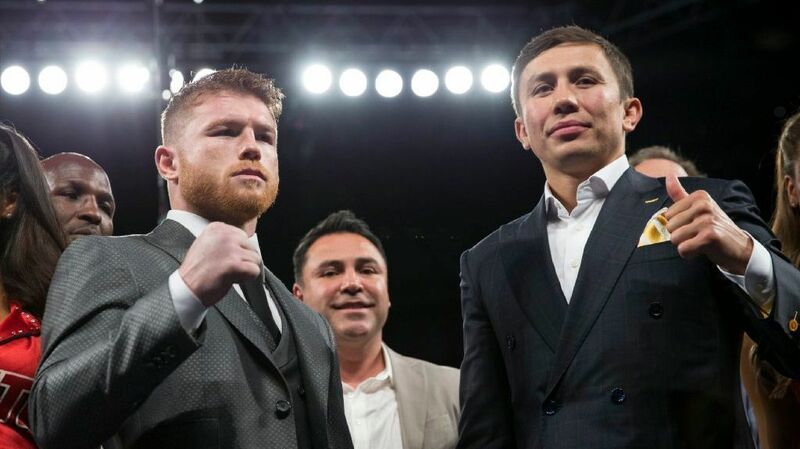 WBA, WBC, IBF and IBO world middleweight champion Gennady 'GGG' Golovkin (37-0, 33 KOs) ranks third according to the updated pound-for-pound (regardless of weight category) rankings of WorldBoxingNews.net, Sports.kz reports. Andre Ward (32-0, 16 KOs) ranks first, while Manny Pacquiao (59-6-2, 38 KOs) holds the second position. Saul Alvarez (49-1-1, 34 KOs) takes 6th place in the ranking.